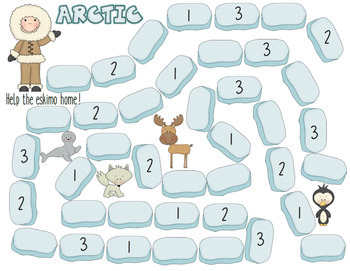 This arctic-themed game targets vocabulary, linguistic concepts, and reading. Students move along the game board (pages 4-5), choosing the numbered card that corresponds to the number on the board. 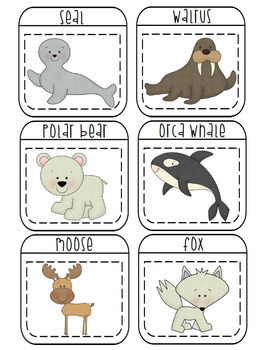 Cards numbered 1 target vocabulary. Cards numbered 2 target linguistic concepts. Cards numbered 3 target sentence comprehension. 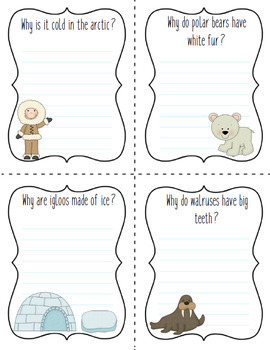 Pages 2-3 contain vocabulary cards. 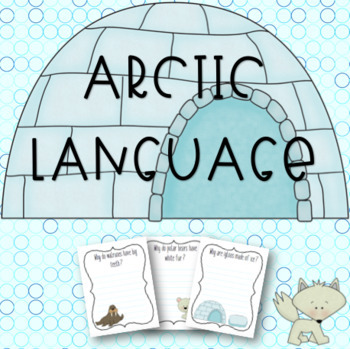 Pages 21-22 contain WH- questions, and pages 23-24 contain word association tasks.